Rhythm Hunters | Kat Atkins wins Sculpture in the Gaol 2018. Welcome to Rhythm Hunters, I’m Kat Atkins. 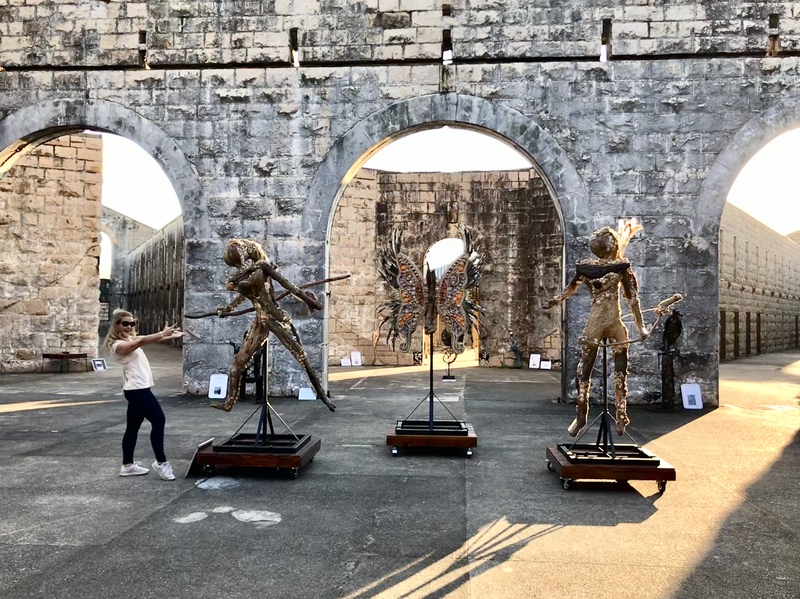 Join me on an exciting adventure as I make my way home to Australia’s Mid North Coast to support the local sculpture exhibition: Sculpture in the Gaol. Rhythm Hunters won the exhibition by popular peoples vote. Sculptures are available for sale and will be on silent auction. Bid for the sculptures as a set of three or separately.